No doubt about the fact that today we exist in a smartphone world rather than an e-world. Yes, you may think that it is a common thing to hear, but what if I tell you that a recent research revealed that about 173 million people living in the United States use their smartphones to communicate with friends and peers, increase their productivity with user-oriented apps, and surf the internet. Evidently, 173 million is a huge figure, which implies that smartphone manufacturers have a huge market, not only in the US, but all over the globe. Considering such a demand for the smartphones, manufacturers continue to launch highly sophisticated smartphones, which makes it a touch difficult for the user to pick one among all the available choices. Below I have compiled a description of 4 smartphones, which deserve to be ranked as the best smartphones in the market today. 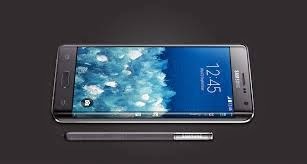 Undoubtedly, Samsung Galaxy Note Edge is the most sophisticated Android Kit-Kat phone launched by any mobile phone company, as it combines a number of very useful features in it, such as a 5.6 inches display and a bent screen. Despite having a bent screen, it is a very slim smartphone, making it a very attractive choice from the aesthetic point of view. The cell phone has a 13 MP secondary camera, an internal hard drive of 32 GB/64 GB, and has a RAM of 3 GB, which certainly makes it a best choice in the contemporary smartphone market. Apple has always been the market leader, and yet again it has not disappointed its users with its latest smartphone release iPhone 6 Plus. A large HD screen of 5.5 inches, packed with all the attractive ‘Apple’ features, will certainly let you enjoy an ultimate smartphone experience. 64-bit A8 chipset makes it possible for you to talk continuously for a period of 24 hours, or keep it aside for 16 days. Yet, the battery cannot be removed from the cell phone. An iSight Camera of 8 MP is another attraction for the users around, which also integrates Apple’s new face detection features, which will certainly enhance your photo session experience. 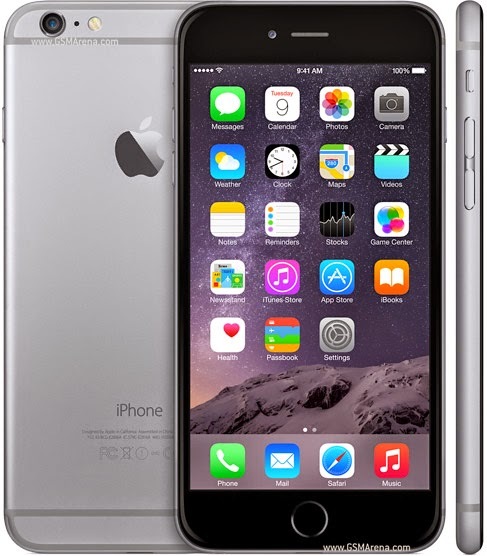 No more 32 GB memory edition, but this time Apple has introduced 64 GB and 128 GB versions. Besides the fact that the battery is non-removable, another thing which has not changed is that you cannot install any third party app on your device such as a cell phone monitoring application, productivity apps, and security apps. A perfect package for any user of the contemporary age, Samsung Galaxy A7 is launched in a metallic case, and claims to fulfill all the modern day needs such as entertainment, communication, socializing, and much more. The user experience increases greatly with an HD screen of 5.5 inches, which displays content on a resolution of 720x1280 pixels. What makes is a must try gadget is its Quad core processor, 13 MP camera, 16 GB hard drive with a micro-SD slot, and 2GB of RAM. Such statistics clearly show how fast the processing speed of the smartphone is, which may be called as the best among the lot. One of the latest releases made by Lenovo, Vibe Z2 Pro is a very stylish and sleek smartphone, and the feature which make it prominent are its photographic possibilities, which richly add to the user experience. Snapdragon 801 processor, a 6-inch screen, screen resolution of 2560x1440 pixels, are some of its highly advanced features, which give a rich experience to the user whether it is about viewing photos and videos or playing games from the Play Store. 7.7 mm thickness is ideal for most users, which also makes it very convenient to carry along. Previously, there were some issues in the preceding smartphones launched by Lenovo regarding battery consumption, but Vibe Z2 Pro claims to give you a talk time of about 45 hours with a 4500mAh power bank. If you are one of the million die hard fans of the iOS, then iPhone 6 Plus is certainly a best choice for you, which surely combines all the advanced features in a single package. 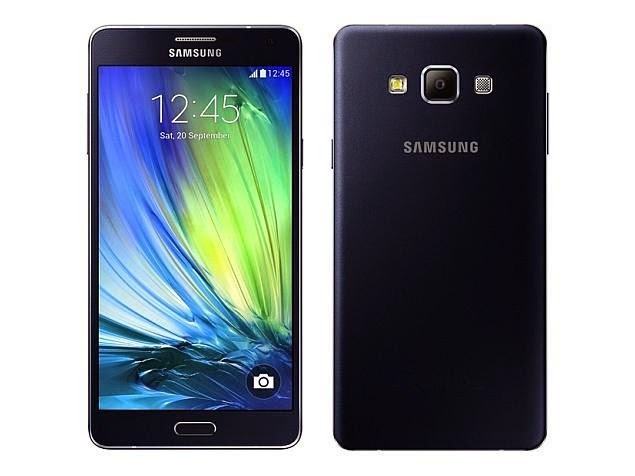 However, in case you are addicted to the Play Store and want extreme processing speed, then Samsung Galaxy Note Edge or Samsung Galaxy A7 may serve to be your pick. 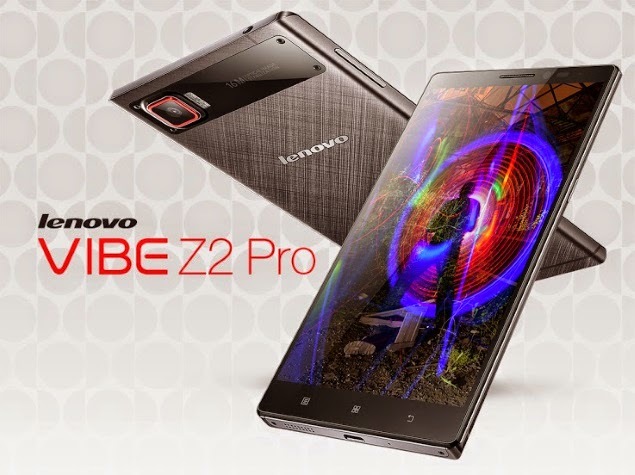 And in case you are a selfie-addict, then do not wait and instantly buy Lenovo Z 2 Vibe Pro. Brooke fill in as Tech and Digital Parenting expert and writer has earned her an exhibited accumulating of readers who are needing for the most recent news and audit about Tech updates. Her recent article on teen cell phone selfie culture bounce positive in social media.